Another special THANK to our friendly friend Jeannette who was on a holiday and carried three donated recorders all along her trip to Luang Prabang for MES, as well as the information of Peter Andrew. 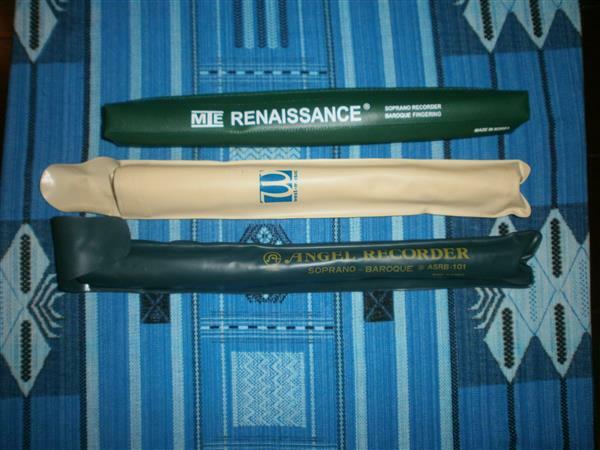 MES’s also very thankful to Peter Andrew from San Diego, California who donated 3 recorders. “We hope to see you visiting MES one day next year.” Peter Andrew also organises concerts in America and in Bali. www.Innerworldmusic.org.